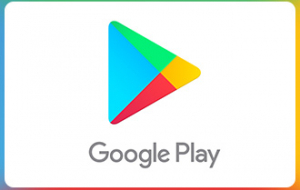 On your Android phone or tablet, open the Play Store app. Tap the menu icon and select Redeem. On your laptop, go to play.google.com/redeem. Enter gift code.